Sometimes running a business happens so naturally that before you know it, you’re running the business full time without having a logo or business name! What typically happens next is you fret for weeks or months over what your logo should be. You have a Pinterest board of logos you like and you may even have several tabs open in Photoshop with logos you’ve started. But do you really need a logo to run a business? We think no. In fact, we think no logo, no problem. What you have to consider is what makes a customer come back to your business time and time again or refer you to their friends. In almost all cases, it isn’t a logo. But not having a logo shouldn’t mean that you don’t care about the image your business makes. Below we point out four ways you can still create a brand and a experience for your clients without having a logo. Choosing colors for your brand can be easier than creating a logo. Using these same colors in everything you do help create harmony. If you use the color blue on your website, consider choosing flash drives or packaging that match that color. If you need help determining what colors are coordinating, use a platform like Paletton! 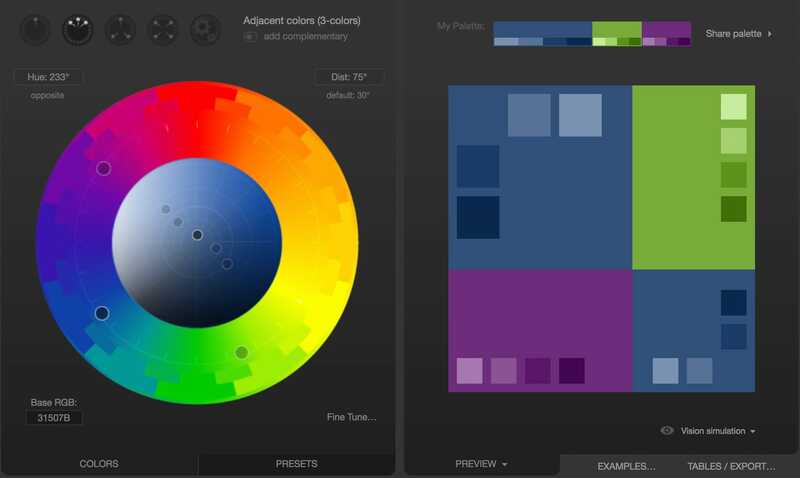 Paletton gives you full control of a color wheel and allows you to create up to 3 adjacent colors. This platform also shows shades that are helpful when choosing an accent color. While we aren’t saying “use comic sans”, using a stylized font can help elevate your brand when you have no logo. A great example of this is Etsy. They chose to keep things simple and use a pretty standard font and color it orange. Take the actual word Etsy out of the equation and many would still be able to guess the brand even just by the color. Online platforms like Google Fonts, wordmark.it, or dafont allow you to type in text and see it in different font types. Once you choose a font, stay consistent and use it in everything you do. Consider your email signatures, marketing materials, website and social media graphics. KiaMarie Stone of KSS Photos is a great example of this. When she began purchasing customized metallic flash drives from us 10 years ago, she was a business with no logo. What she did have was a personality and a sense of a brand. She knew delivering her images on a flash drive would elevate her clients experience. She chose a flash drive that matched colors on her website and used a general icon and saying that reminded her couples what was on the drive. On the reverse side she is her contact information. Since this flash drive, KiaMarie’s brand has come a long way. She has a logo now, too, that is so representative of her! We LOVE incorporating clients name into our designs. It makes the delivery feel more personal. 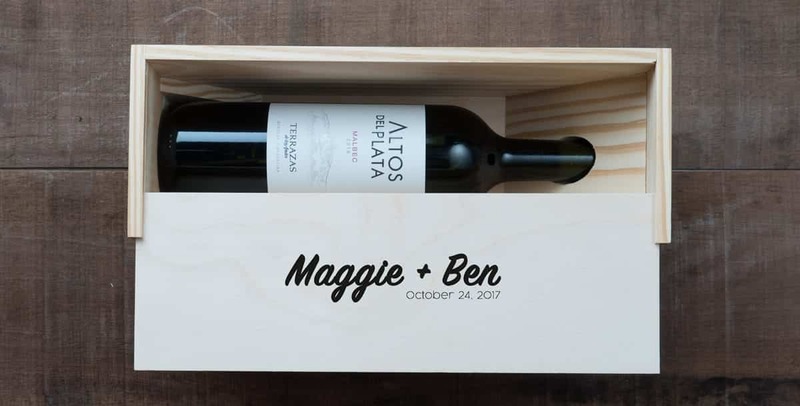 For instance, if you’re photographing a wedding, on the flash drive, photo box or packaging you could say “Maggie + Ben” and include their wedding date. Your clients will appreciate this extra attention to detail. Could you run a business with no logo? Having no logo doesn’t make you less memorable as long as your creating a memorable experience. If you’re having trouble conceptualizing a logo for yourself, we recommend to keep things simple and focus on the 4 points above. Did you have a logo when you started your business? Let us know in the comments below! This entry was posted in Tips & Tricks and tagged business tips, logo.